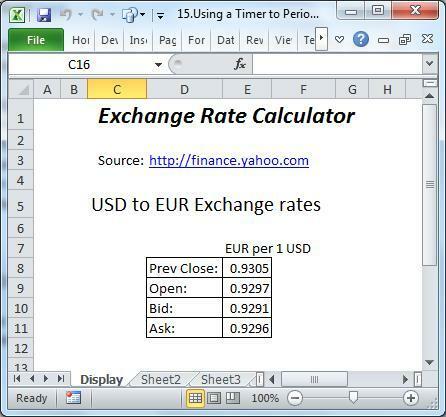 Excel 2004 or 2011. 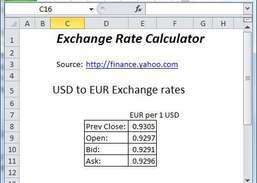 Not compatible with Excel 2008. 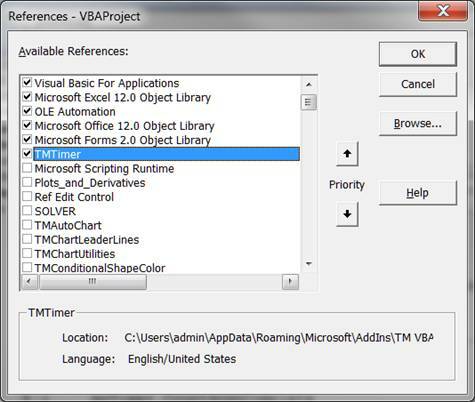 There are also easy-to-use routines and functions for complex VBA tasks, including environment analysis, file handling, paged navigable output for very long messages, toolbar and ribbon customization (without XML), math and smart comparisons, type analysis and conversion, very flexible string manipulation, list and array management, and user input. ExcelVB-Tamer also has commands for frequent development tasks -- for example, comprehensive inspection of data items including arrays, listing procedure declarations (in actual order), very flexible location of a string in code, shorthand for very common syntax, listing all modules in an application by line count, and complete menu structure reporting. 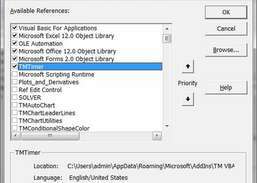 Plus, it even has a thorough set of routines and functions for code management. Just a few operations are: code adding and deleting, module and application identification by various characteristics, procedure and statement scoping, code search, cross-application reference analysis, and code-to-face (and vice-versa) entity identifications. 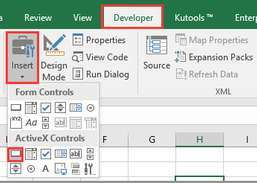 Further, it includes thoroughly organized documents with hundreds of hard-to-find details about developing with Excel and with VBA in general. With all of these aspects of leverage, ExcelVB-Tamer pushes beginners past veterans. Enjoy the ultimate way to document your project, using live views of your codebase, and much more.